This Monday starting at 6:30pm-8:30pm get that work out in with us before the recklessness of the holiday season. 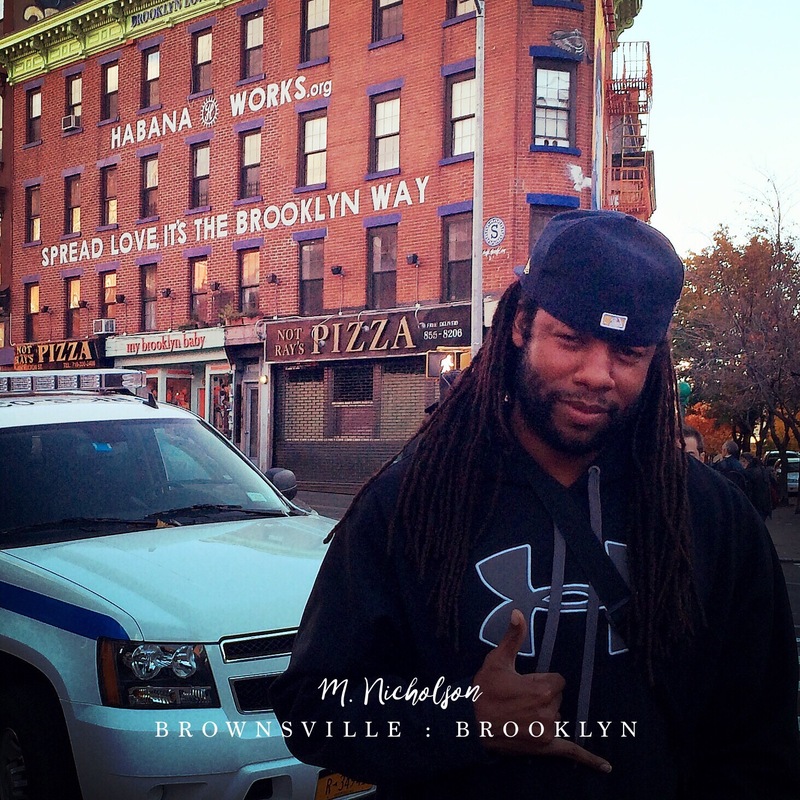 M. Nicholson Hip Hop Fitness will be in full effect for two hours. Let’s have some fun and get into shape. 2283 Sunbury Rd, Columbus, Ohio.